The mission of the DuBois-Hamer Institute for Academic Achievement (DHIAA) is to promote student success through community and campus partnerships. We cultivate active and collaborative partnerships with faculty, staff and students across the CSUN campus community; work with local groups and organizations in Los Angeles County; and provide service to cultural and educational institutions in the community. 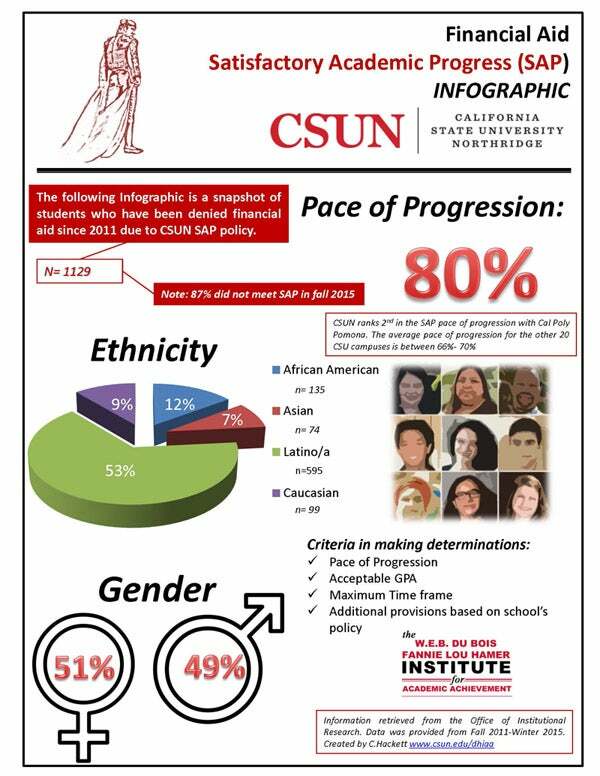 Download the .pdf version of this information graphic.